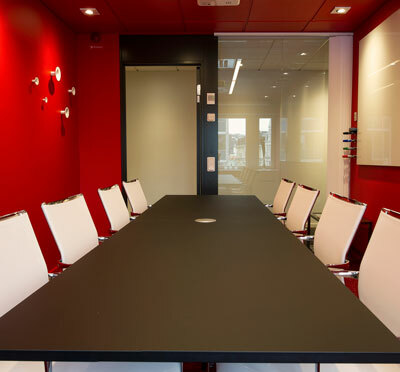 World Trade Center aspires to provide perfection: perfect location; perfect meetings; perfect service. 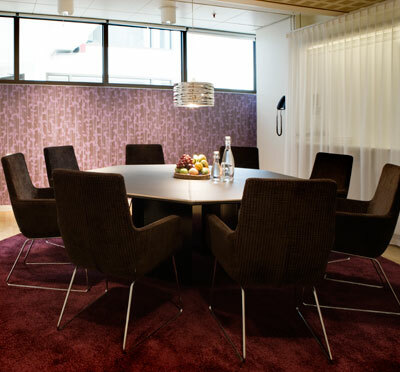 In the middle of Stockholm, 20 minutes from the runways of Arlanda, and with the whole scope of entertainments on your doorstep, World Trade Center offers world-class offices and recently refurbished conference facilities in comprehensive design. Add to this staff, service and premises ideal for your purposes. Carrying the ambition to be one of the leading organisers in conferences and meetings in the country, we naturally offer great menus - day and evening. 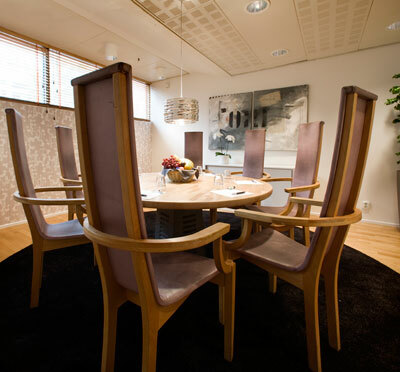 From the Piazza, our outstanding lunch restaurant, to WTC Restaurang which serves à la carte and business lunch. For private dinners for two, or a large party. The concept of communications stretches beyond talking and socialising. In order for this to happen, transport links are crucial. 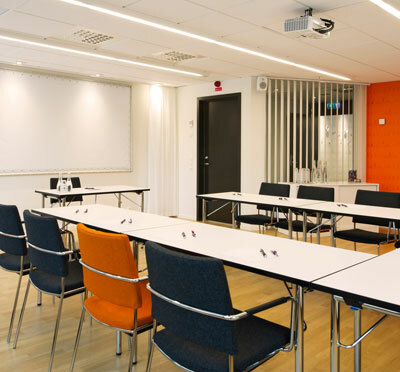 Therefore, our placement is highly convenient with Arlanda Express and airport shuttle buses departing and arriving in the same building. Underground, long-distance and commuting trains are accessed in direct connection with the complex. 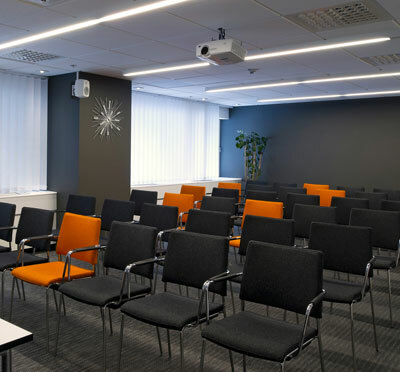 The location of the property, modern environment and high technological standard are, and have in the past been, of assistance to many Swedish and international companies. As our guest, you will find yourself in the midst of where it all happens. Find it interesting? Please feel free to get in touch. 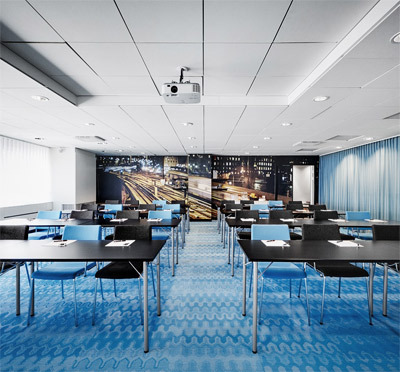 World Trade Center Stockholm is a member of the international organisation World Trade Center Association (WTCA) with 300 centres all over the world. Have you been to World Trade Center and want to give your own comments?